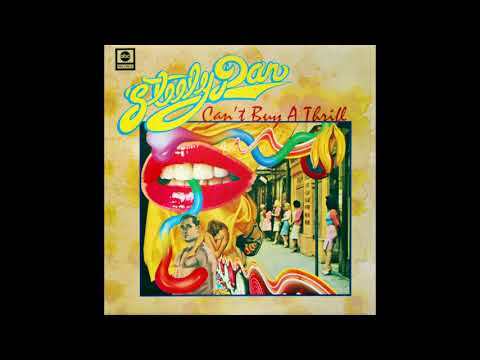 "Do It Again" is a song by American jazz-rock group Steely Dan that was released as a single from their debut 1972 album "Can't Buy A Thrill". The single version differed from the album version, shortening the intro, outro and two instrumental sections of the song. Released in 1972, the song debuted on the Billboard Hot 100 on 18 November 1972 and reached #6 on the US charts in 1973.